The Guzmania Grand Prix has a dazzling red flower that will last from between 4 – 8 weeks depending on the light given. The Guzmania would make a nice present, just the thing for cheering someone up and it will last much longer than cut flowers. 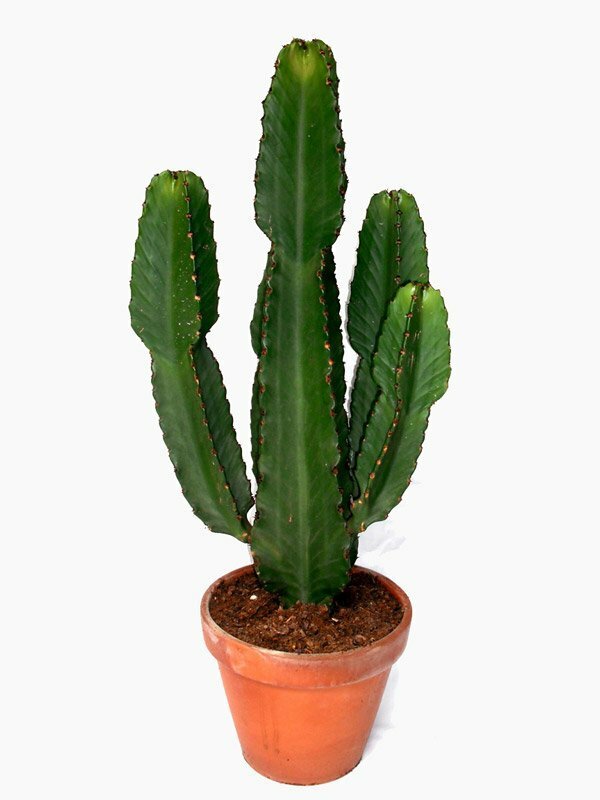 This pot plant is easy to care for and will look superb in the home or office. Water into rosette, rainwater is best.